At the end of the fall semester, some students request a room change for a variety of reasons, including those related to mental health. Due to lack of space and standard procedure, the process can confuse some students. 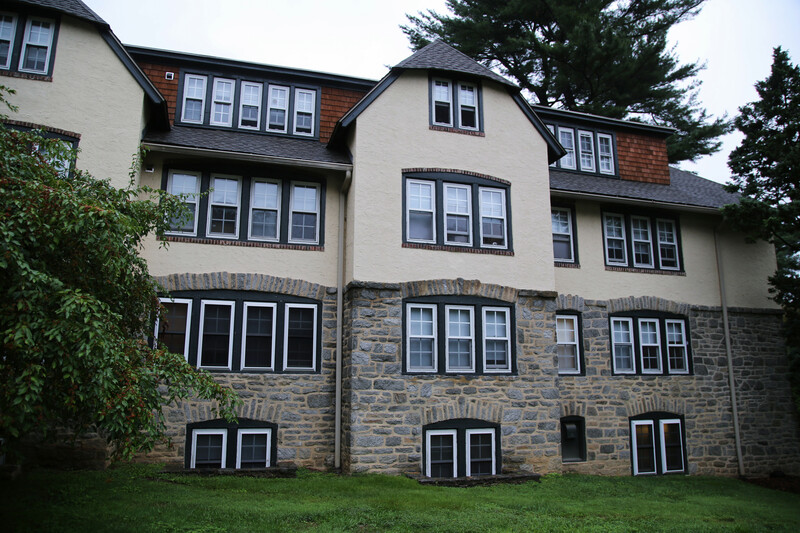 The process for receiving accommodations consists of completing forms on MySwarthmore, presenting documentation, and meeting with a staff member from Disability Services, who will evaluate the accommodation request. The process includes many procedural steps that must followed for the request to be considered. The site specifically states that all emails to Disability Services must come from a Swarthmore email account. Director of Residential Communities Isaiah Thomas explained that the Office of Student Engagement receives room accommodations for students from Student Disability Services. OSE then finds an available room with the specific accommodations that the students need. As a result, when a student requests a room change in the middle of the semester, particularly if they request a single, they often find themselves placed in Mary Lyons, as it is a slightly less popular dorm located off-campus. One student, who requested to remain anonymous, requested a room change at the end of fall semester after deciding that they needed a single to help manage their anxiety. The student was dealing with stressors from home and needed their own space to process. “Whenever I’d come back to my room I just wouldn’t want to talk to anybody because I was so upset. I was already dreading going back to my room,” they said. 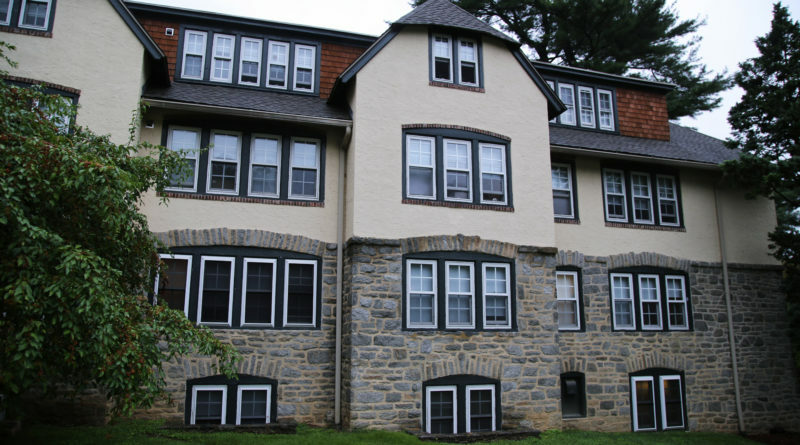 The housing accommodations page on the Swarthmore website states that students must provide official documentation for their housing accommodations to be approved. The documentation must be from a licensed medical provider. “Documentation … should state and describe the diagnosis and must include a description of any symptoms of the condition that currently cause substantial limitations to the student’s ability to live in campus housing,” according to the website. When the student began to explore the process of changing rooms, they found this requirement to be particularly intimidating. “It was really scary. I was reading Disability Services protocol and they said that you need documentation from your doctor,” said the student, adding that they did not have documentation and believed that it would not be possible to get any due to familial reasons. This caused them to believe that they would not be able to get accommodations. Once they began working with Disability Services, however, they found the process easier than they expected and felt supported through the process. They were eventually given a single in Mary Lyons basement. Disabilities Services assigns each student in the process a Disabilities Services staff member to work with the student to determine the student’s accommodations. This staff member meets with the student and ultimately decides what accommodations the student qualifies for. “ I emailed the Disabilities officer [Monica Vance] and she was very nice. It was very easy to talk to her,” said the student. Once a student obtains accommodations from Disability Services, Isaiah Thomas is notified that the student has accommodations but is not informed why due to privacy reasons. While the anonymous student has friends in Mary Lyons and did not find the transition to be too difficult, they believe that M.L. can be a difficult dorm to move into to due to the fact that the community is already tight-knit and that most open rooms are in a certain location. “They stick everybody that has issues [in the basement], it kind of makes you felt like there’s something wrong with you,” said the student. Mary Lyons basement is the only floor of M.L. that does not have private bathrooms, which the student believes creates issues for students who are placed there. “I don’t understand why [students are placed in the basement] when there are rooms upstairs that are available. They act like there are no rooms available, but there are,” said the student. Thomas explains that there are some rooms on campus that remain empty for emergencies and are not available to students switching rooms. “There are some rooms on campus that are not available for students to select. Vacant beds allow us to accommodate needs that might arise from any type of facilities or maintenance issue. Keeping some beds offline also helps us ensure that we can meet the needs of a student who has a short-term emergency. It is also important that we keep a variety of spaces available to meet the various short-term needs of students, such as access to an elevator or lower-level room, spaces in gendered and gender inclusive communities,” said Thomas. The student also adds that Mary Lyons has a very strong sense of community within the dorm and that it can be hard for new residents to find their place within that community. The student feels this could particularly difficult for students struggling with their mental health. “The social atmosphere might make you feel like you’re left out of something. It’s hard to introduce yourself when everybody is already talking as friends. There are always a billion people in the lounge hanging out,” said the student. All students interested in either learning more about the process or students who believe they need accommodations are encouraged to contact Disability Services. ← History Majors: A thing of the Past?